The 'classic' care of critically ill patients is similar to a 'dementia factory.' It is up to us to close this factory. After 40 years of using antipsychotics to treat delirium in millions of ICU patients, the MIND-USA finally provides a placebo-controlled treatment trial to answer the question: Do these medications reduce delirium and improve other clinical outcomes better than sugar water in ICU patients? A study of the effects of prehabilitation on physical and cognitive recovery in surgery patients. An ongoing observational study of the association between activity and physical and cognitive function in ICU survivors. An ancillary study of inflammation levels in the blood of critically ill patients. This is an exciting and upcoming study designed to understand the link between delirium and dementia after critical illness. A randomized controlled trial to determine the best sedative medication to reduce delirium and improve functional and behavioral recovery in pediatric patients. An ongoing investigational cohort study of delirium and catatonia in critically ill patients. An ongoing randomized controlled trial to evaluate the effect of specialist palliative care on quality of life for patients undergoing major abdominal operations for cancer. 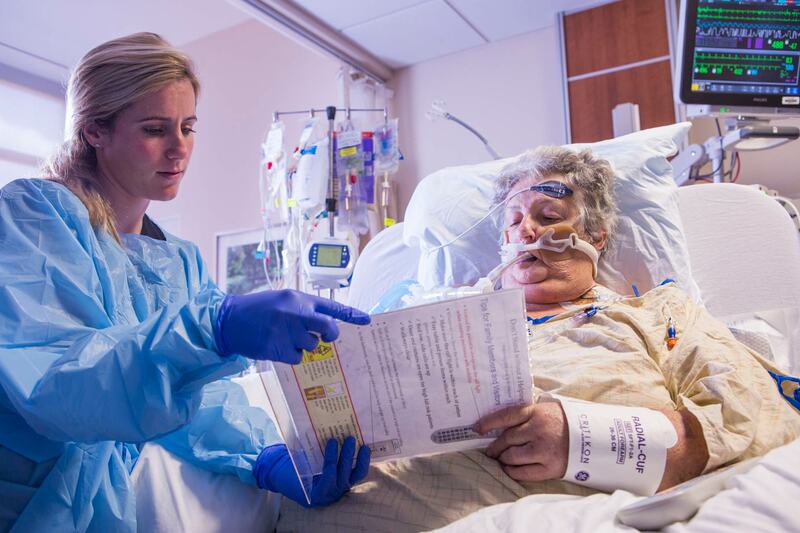 An ongoing randomized controlled trial to determine the best sedative medication to reduce delirium and improve survival and long-term brain function in ventilated septic patients. An ongoing comprehensive long-term cognitive impairment study after traumatic injury and critical illness. 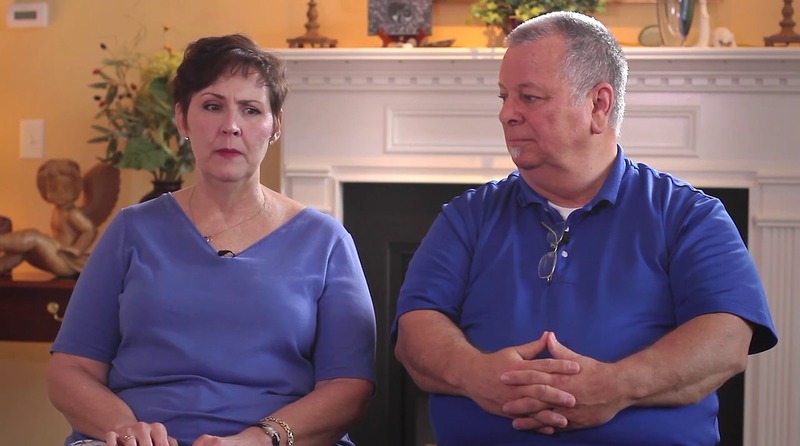 Critical illness can be a stressful time for patients and their families/friends. Being in the ICU comes with lots of unfamiliar words and uncertain situations which can be very overwhelming. The CIBS center is dedicated to providing you with resources to help navigate both your time in the ICU and the time following hospital discharge. To help with this we have created an entire portion of this website just for you – patients and families. This part of our website is dedicated to providing you with information using easy to follow articles and videos. It includes sections on common problems patients face such as delirium, cognitive impairment and post-traumatic stress disorder. It also includes articles to help equip you with questions you can ask to better engage in your ICU care and what to expect at different parts of the critical illness journey. Lastly, it is packed with stories from patients and family members.